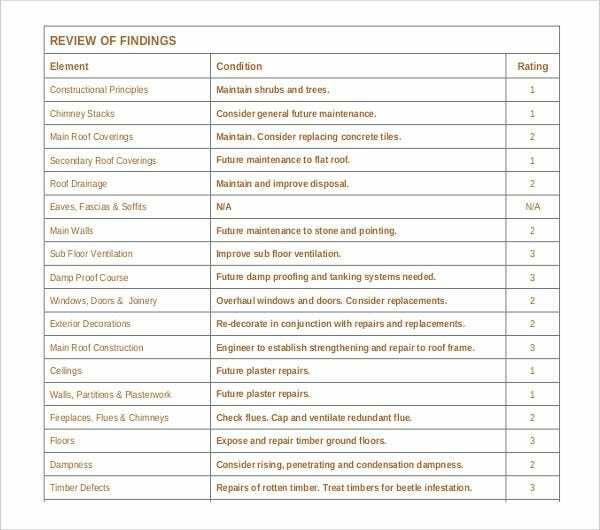 Survey reports have to be very professional and brief in order to meet their purpose and at the same time be easy to read and process. This is particularly important for survey reports because most of the times these reports are presented to high officials or experts who are supposed to process the data and come to important conclusions or decisions with it. 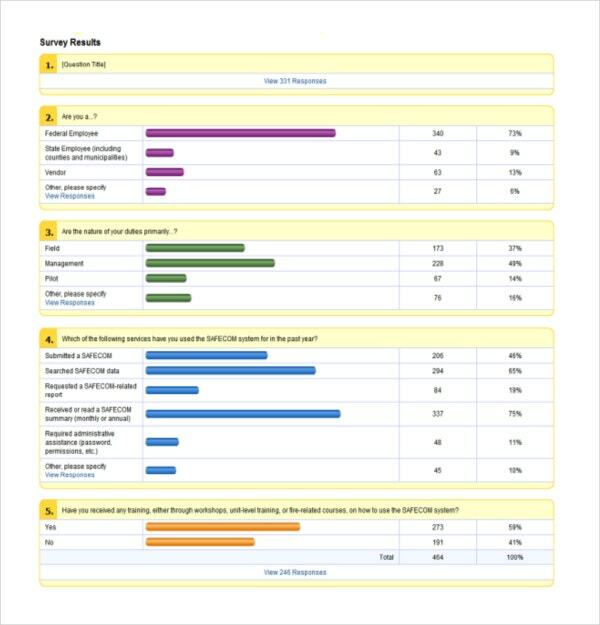 You may also see Survey Results Template. Survey reports therefore also contain pie chart diagrams and wishbone diagrams at times. These figures need to be adjusted with all the other important data as well.For this purpose a well set and well defined survey report template is pretty essential and useful as well as necessary in Survey Template. 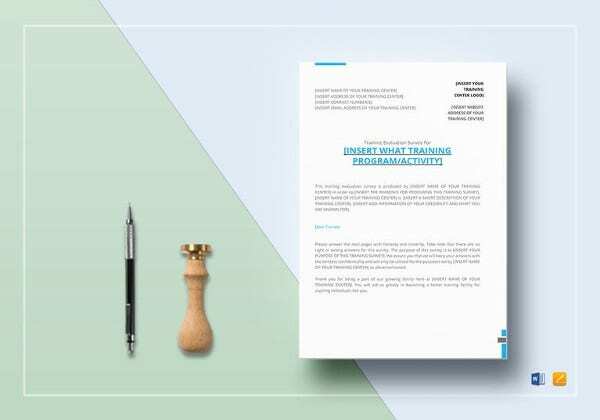 This site provides you with such templates that make your work a lot easier. There are websites where library owners can get library user survey templates. 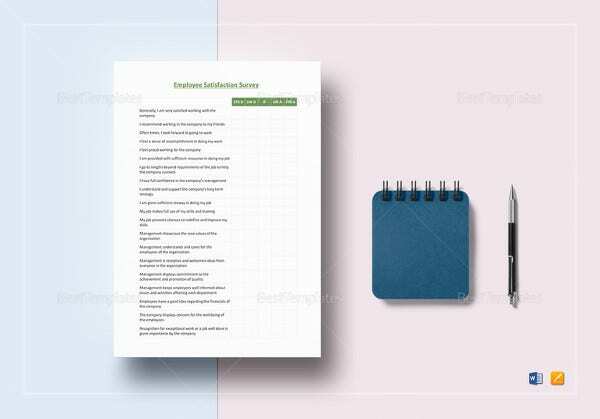 These templates are available in the word format which enables the users to add, delete or modify questions as desired by them. 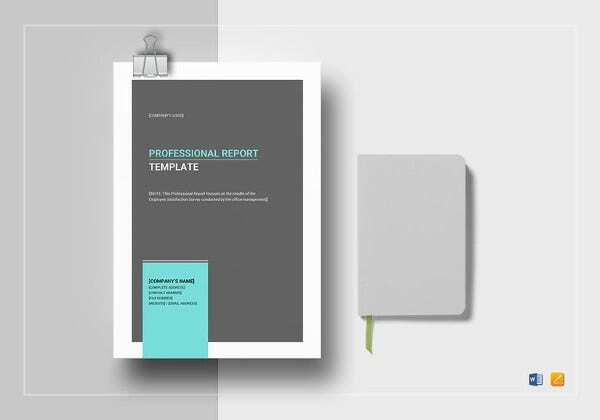 These templates are designed to be as general as possible which leaves enough room for follow ups. 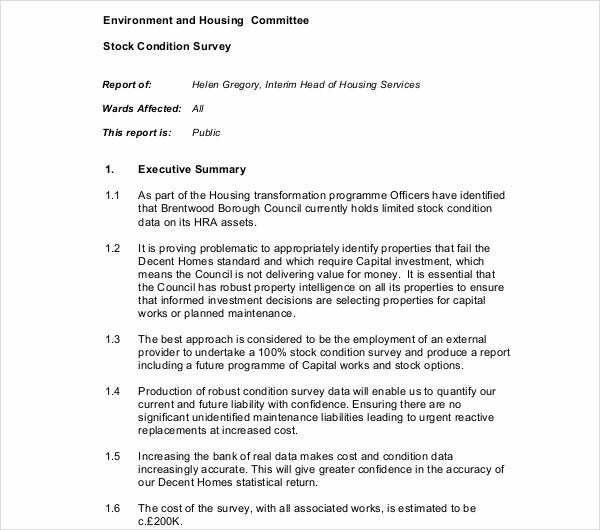 You may also see Sample Valuation Reports. 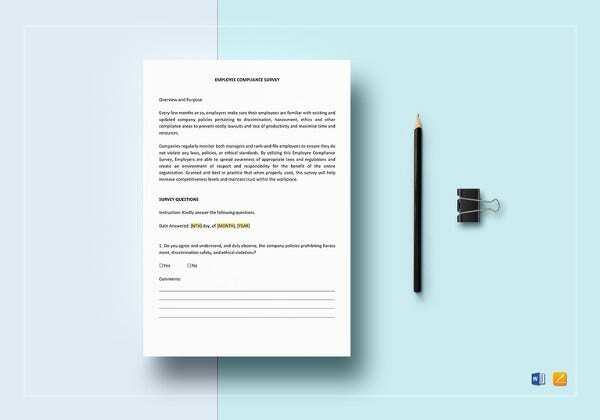 There are many organizations and individuals who want to create different types of surveys apart from the ones mentioned above. 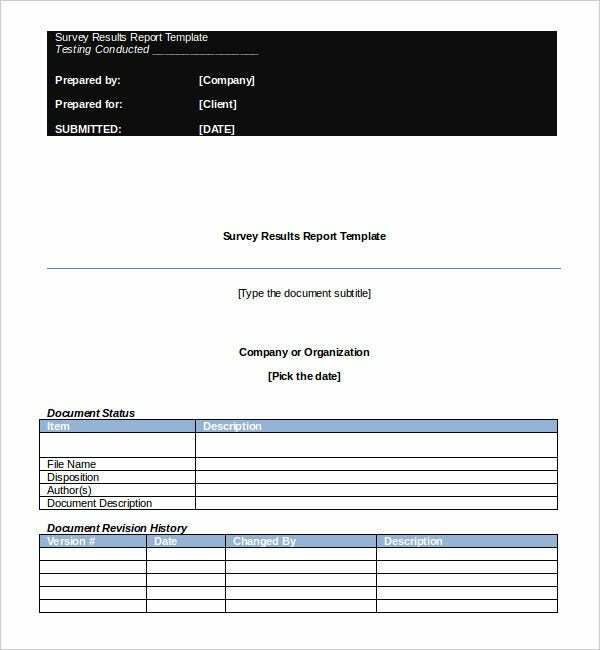 Survey report templates for a plethora of surveys are available for free download from various online sources which has made the creation of a survey much simpler. 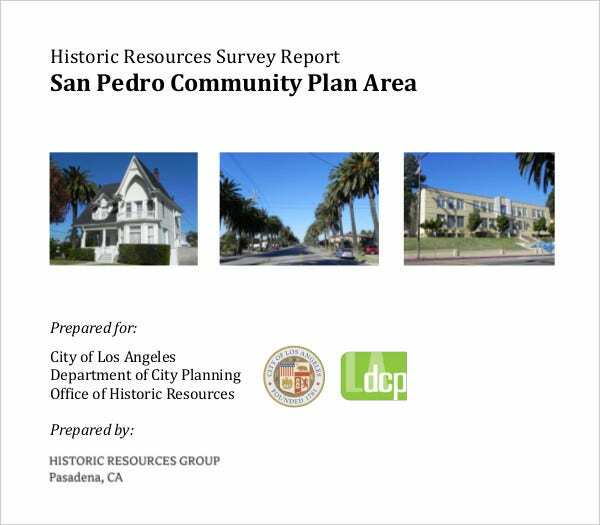 You may also see Editable Market Survey Templates. 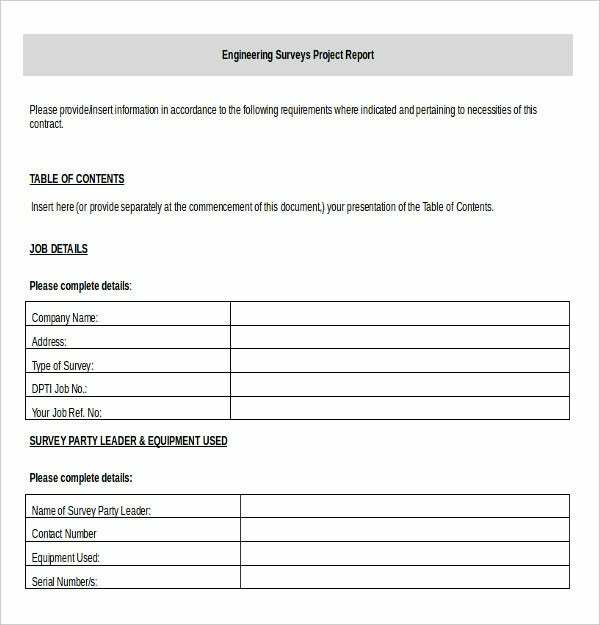 There are many sites where users can get survey templates for a building survey. These are customizable survey templates. 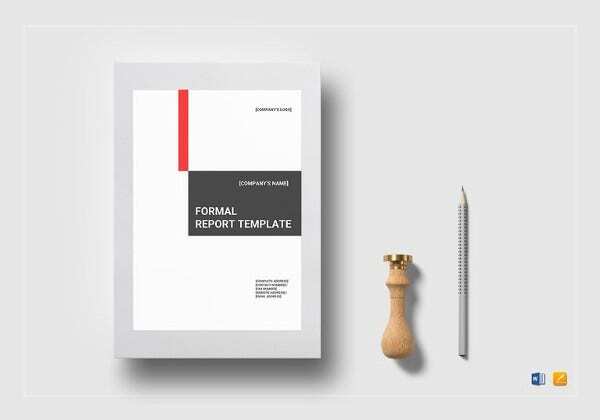 The customers can also have a survey report template written specifically as per their requirements. 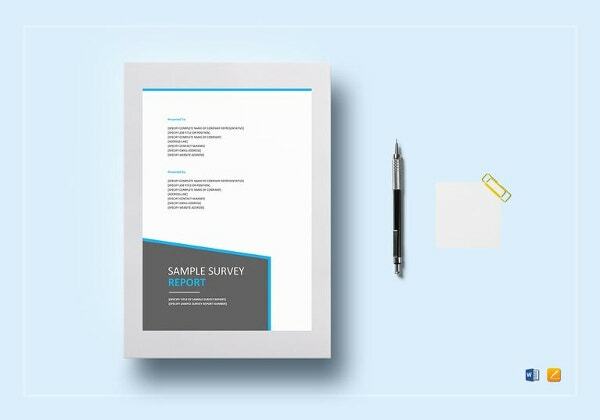 You may also see Best Printable Survey Templates. 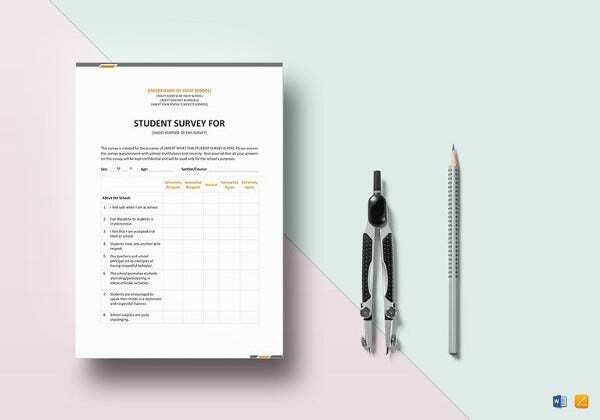 This is an online survey template which is used for surveying the participants of a workshop that was organized by the user. The common questions are related to the usefulness of the workshop, the effectiveness of the trainer, the high point of the workshop etc. 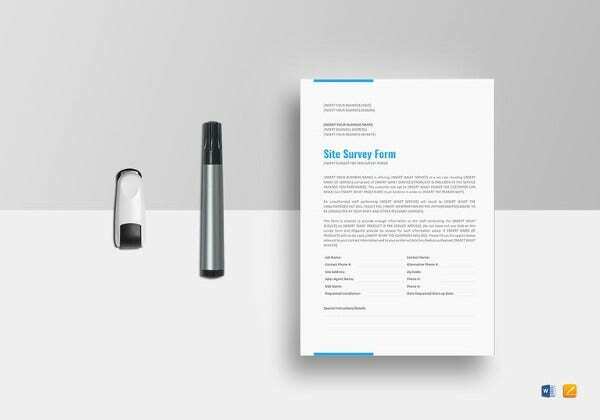 These survey templates can be easily found on various websites. 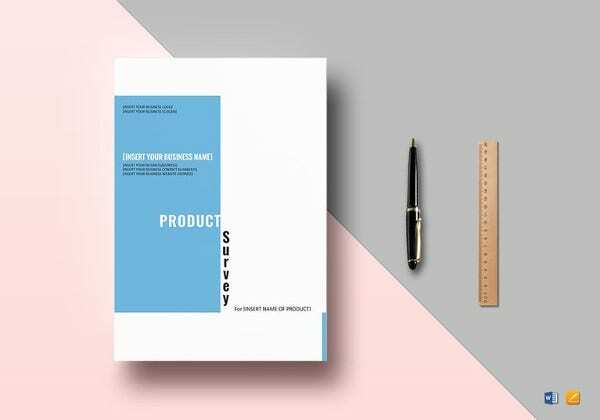 You may also see Free Survey Templates. This is an online event survey template for getting to know the responses of various guests who are to be invited to attend an event organized by the user. The common questions in a party planning survey include the guests the respondent is likely to bring, the favourite party game of the respondent etc. 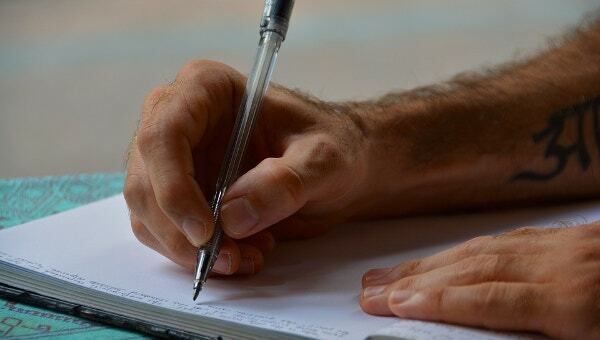 The responses of various invitees can be analysed to better plan the event. You may also see Feedback Survey Templates. 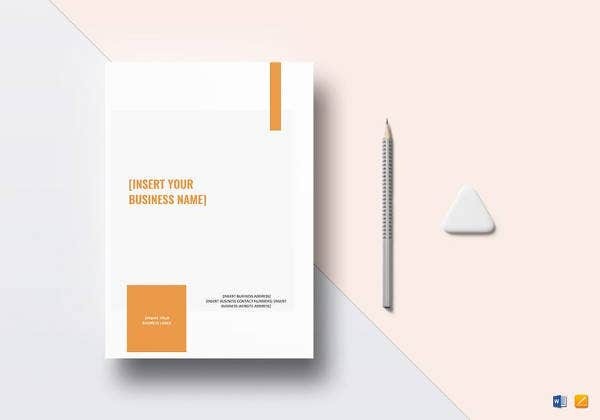 These templates provide a visual survey for the customers. The photographs of the various areas of the house along with that of stairs and walls are present in such kind of surveys. There are online sources where such kinds of survey templates are available. They are also customizable. You may also see Email Survey Templates.